Gokuai, a Chinese copycat of Box that was only founded in 2012, has secured RMB 40 million (roughly $6.4 million) in funding. 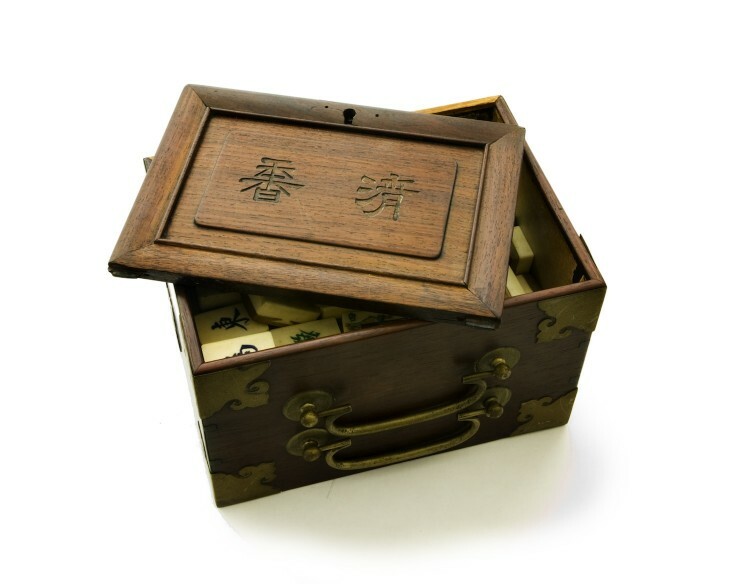 Gokuai, which actually bills itself as “China’s Box.net” in the press release announcing the new capital injection, first raised seed funding from angel investors in May 2012 through Gobi Partners‘ Oasis Program. The startup’s CEO, Shuomiao Jiang, claims the cloud storage and file synchronization platform has quickly attracted a bunch of enterprise customers, with the number of registered users said to have crossed the 1 million mark already. To lure in even more enterprise users, Jiang says the company will soon launch a ‘Mixed Cloud’ product, but didn’t offer an explanation as to what kind of service that will be. Either way, we’ll be keeping an eye on Gokuai.